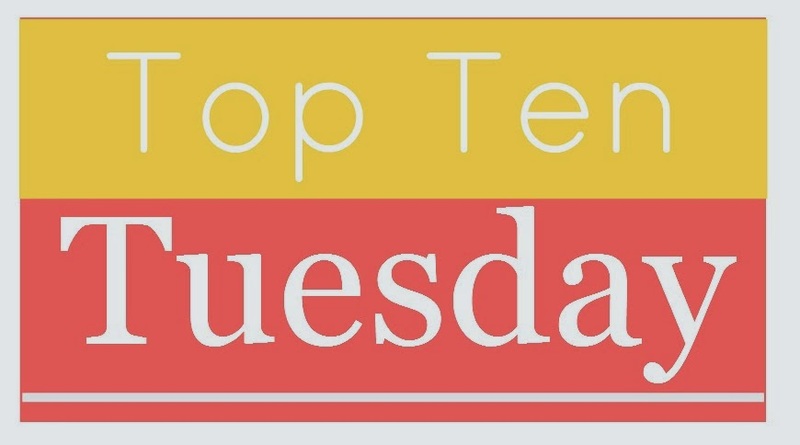 This week is Top Ten Books I've Recently Added To My TBR. Now, my TBR is never ending. It's infinite. It grows every day. If I see a book I might possibly like, even just a little, it's added to the list. Which actually made this a little bit more difficult! A lot of these are yet to be released, and I can only pray to the fairy-god-publicists that I might receive one or two of them for review.